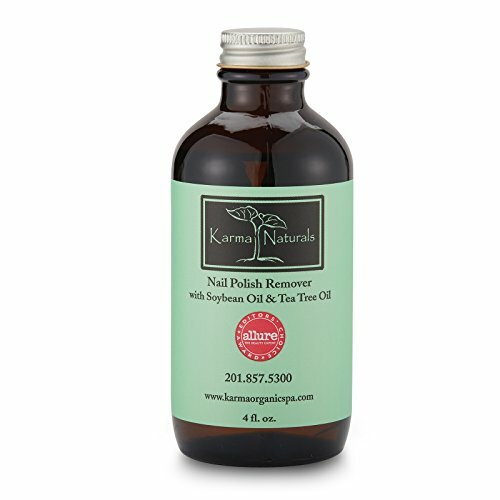 This ORGANIC nail polish remover is soybean oil based and derived from American farm crops. It is packaged in biodegradable and recyclable materials and is NON TOXIC and NON CARCINOGENIC. This product has a net weight of 12ml and is .43 full oz. Avoid heat and flame, and keep away from children. View More In Nail Polish Remover. If you have any questions about this product by Karma Organic Spa, contact us by completing and submitting the form below. If you are looking for a specif part number, please include it with your message. Healthy Nail Polish Remover, Re-Usable Pad Included, No Odor, No Acetone, Non Flammable. 4 oz. Soy Nail Polish Remover Lemongrass 4 fl. oz.